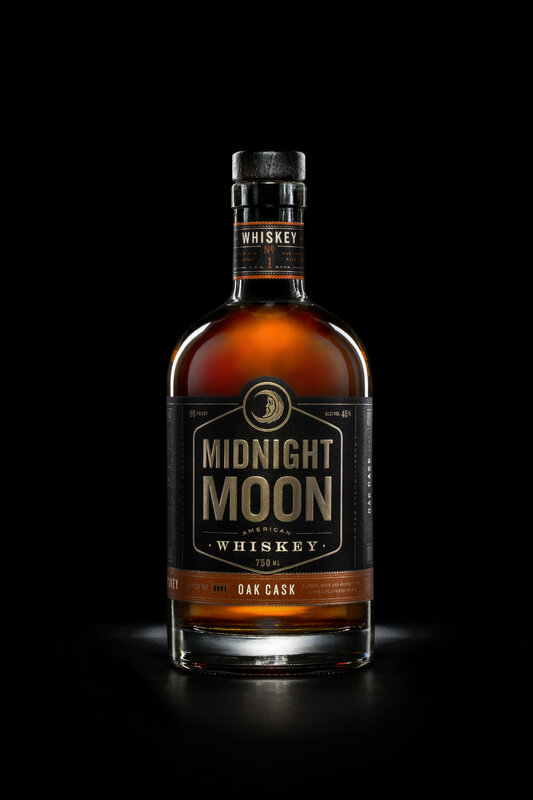 Midnight Moon is known for its moonshine, but recently introduced a blended whiskey. I worked with Piedmont Distillers' agency, Device, to develop a brand voice based on Midnight Moon's existing rebel tone, creating packaging copy that moved the dial from "outlaw rebel" to "Americana rebel." Our all-American three grain whiskey is aged in new charred oak barrels and blended for a bold taste that refuses to conform to anything less than the highest standards. Blended and bottled but never contained, Midnight Moon is the defiant spirit for the rebel in us all.